Many BlackBerry users appeared to be without Internet service again on Tuesday as they took to social media networks like Twitter to complain of a fresh outage after yesterday’s prolonged interruption to the BlackBerry Internet Service. Yesterday’s outage affected millions of users across Europe, the Middle East and Africa. The latest outage appears to be affecting users in the same region. 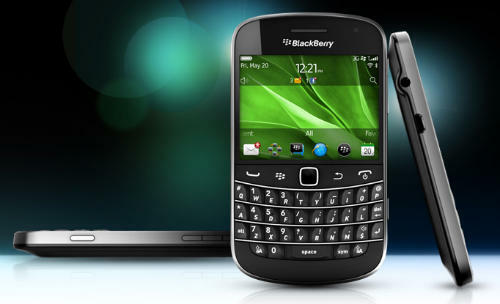 BlackBerry maker Research in Motion has said little about the outage, yesterday issuing a short statement apologising for the problems and saying it was working to restore services. On Tuesday morning, the company released a brief statement saying the service outages had been resolved and that all services were operating normally. However, it did not offer an explanation for the outage. Twitter erupted again shortly after 2pm on Tuesday as SA users again complained that the service had gone offline.